This design was selected by the client in a design contest at 99designs.com. 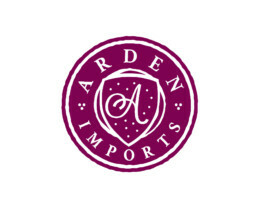 Arden Imports is an online retailer of wine. They import small quantities of foreign wines that would otherwise not be sold in the United States.